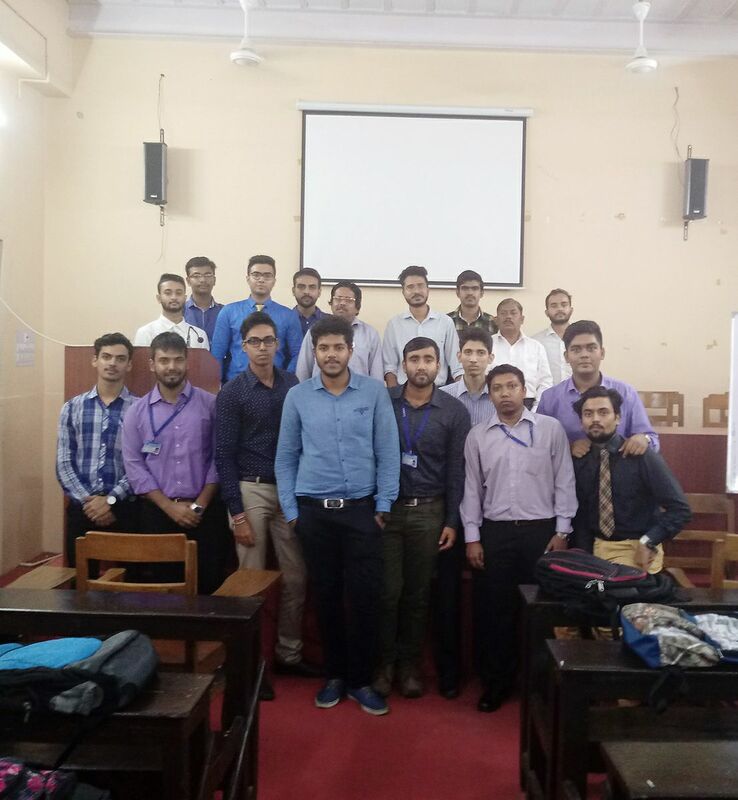 (A) The college hosts corporate houses on a regular basis, which conduct recruitment drives in the college to select deserving students for recruitment after they pass out of the college. The process has been afoot over the last five years and the outcome has been impressive. Among other institutes IBM and TCS have been at the forefront in the selection and recruitment process. Since the entire procedure entails a sequence of arduous processes, the students selected deserve accolade for what they have achieved. Several such workshops are on the anvil, the information about which will be posted from time to time on this page.